I'd like to start off with the good things about this book. 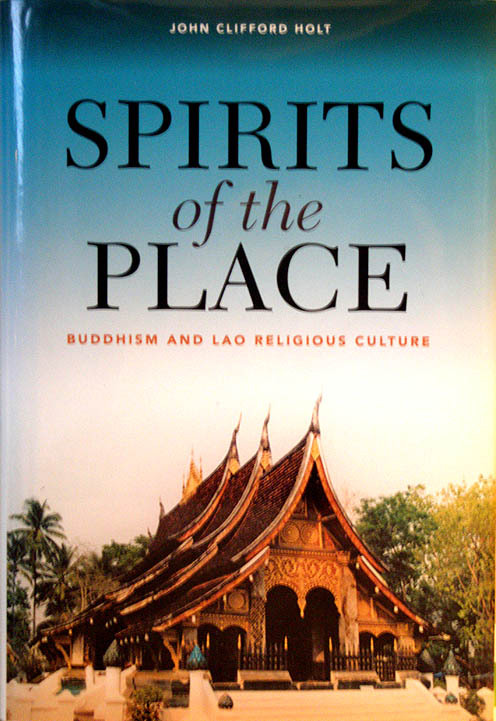 It's an awesome analysis of religion, primarily Buddhism and issues related to phi and khwan, in Laos. Furthermore, it provides a succinct flow of different political powers in Laos and how they affected (or didn't affect) the religious beliefs of the people. I'd say this book is probably one of the few publications to cover this topic entirely on Laos. Kudos for that alone! Having said that, I do have some criticisms though. This book is heavy and very academic in its style of writing and analysis. It reads more like a PhD thesis or academic manuscript. It borrows a lot from other sources and there are times when it seems that the author is more into critiquing what others have written. And I do wish that he used more Lao words instead of Sinhalese or Pali - but that's a minor complaint. Overall he does provide a fine and detailed analysis. I like the tidbits of info that are thrown in here and there amidst the heavy loads of analysis. I appreciate the authors insight into the Sri Lankan / Sinhalese religious situation and with that perspective in mind, he provides a wonderful comparison to Laos. I definitely appreciate reading on the different periods in Lao history, political powers at the time, and how they tried to shape Lao beliefs. His analysis on ritual and religious expressions is also quite interesting. In his preface, the author is a bit self-deprecating and very modest about himself and his delving into this topic. I would argue that he need not have been like that. What he wrote in his book, irrespective of my criticsms, is really an amazing study. An area of study that only up until now was a minor chapter in most books on Laos. An area that hasn't been looked at as thoroughly as this author has done. I do recommend it if you're interested in this area of Lao studies. It's still widely available in bookstores. I have no doubt that this book will be referenced and called upon in the future by others.